With a discreet, compact and elegant profile that weighs in at just 22g, the Viva is an exceptional vapour pipe that’s perfect for beginners and intermediate vapers. The design is perfect for those on the go, and there’s two pipes per starter kit to ensure you always have your hands on a charged device. Add that to long-lasting titanium coils within a stylish 1.6ml cartomiser and it’s no wonder it’s a favourite among so many of our customers. Some competing products on the market aim to achieve the smallest possible size without designing a quality battery that can fit the device and provide a long charge. 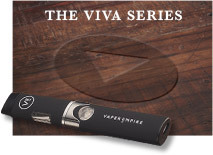 The Viva Titanium, on the other hand, boasts an impressive battery despite its discreet and compact design. 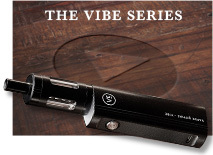 On average, the 360mAh battery offers a full day of vaping between each charge -- given that an extra is included in every starter kit, you effectively get two days of vaping on the go before you needing to recharge the battery. If kept on rotation, you’ll always have access to a charged device. With our Starter Kits, you’ll net yourself two devices along with a charger cable and USB adapter. But why stop there? The Deluxe Starter Kit gives you everything you need to start vaping straight out of the box, no need to order any e-Liquid separately when you first order. 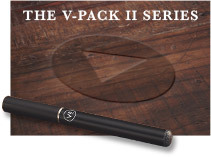 With these, you get the basics plus three Classic e-Liquids, one Artisan e-Liquid and a classy PU leather pouch. It doesn’t get much better than that. 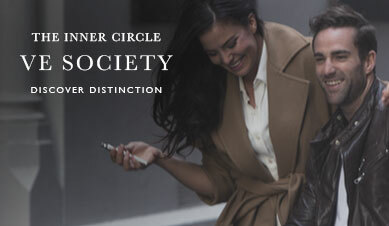 The smooth, contoured lines and ovoid shape make it one of the most attractive products in our range. 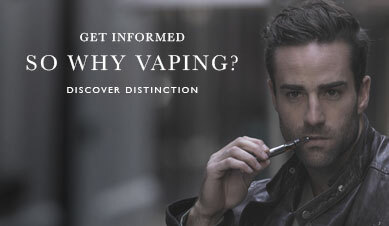 However, this doesn’t come at the sacrifice of function -- the cartomiser of the Viva clicks into the battery in one single motion, and you vape by holding the single button in the centre of the device. 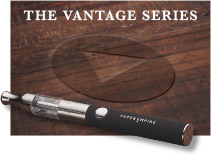 Whenever you need to refill the tank, simply remove the mouthpiece and slowly squeeze e-Liquid into the exposed tank while holding the device at a 45-degree angle. As a rule of thumb, aim to fill it up until around two thirds full. Whenever you need to give the battery a charge, just plug it into the provided charger and wait for the red light to turn off to indicate that it’s back to 100%. 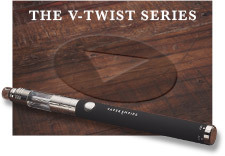 For the best vaping experience, we recommend replacing the coils with a new cartomiser every 4-5 weeks. 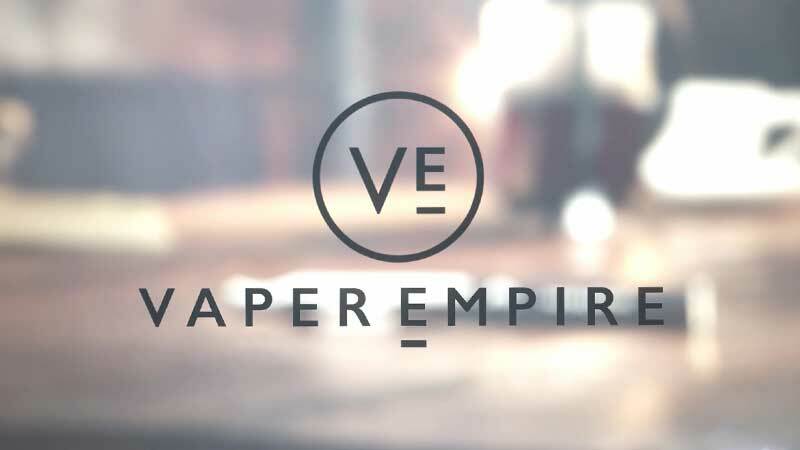 At Vaper Empire, we’re all about giving you a high-quality product that’s right for you. Our Australian-based support team is dedicated to providing you with any support you need, so feel free to call 1800 VAPERS (1800 827 377) or get in touch online and we’ll be happy to help you out. If it’s outside business hours, leave a message and we’ll get back to you ASAP.